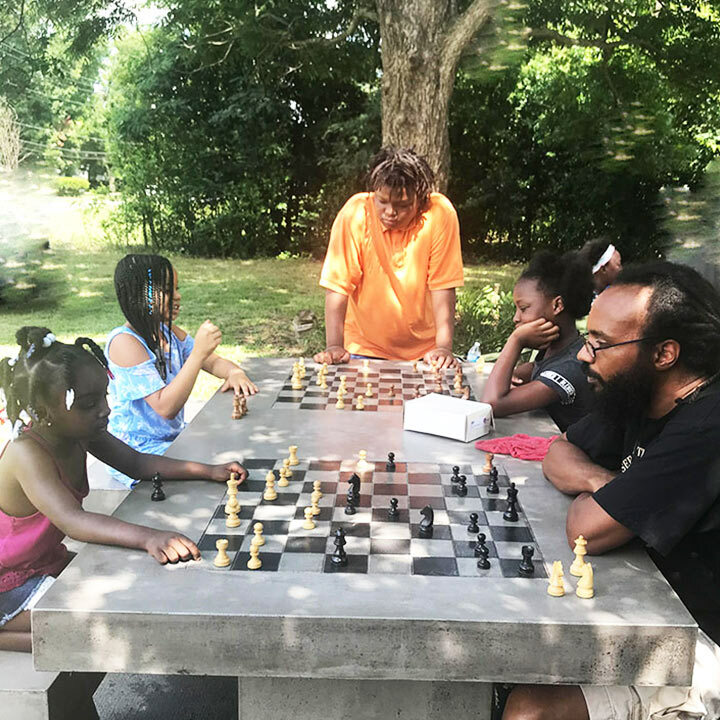 Before air-conditioning, the Internet and 24/7 TV, sitting outside and playing chess (or checkers) was a popular pastime. A community in Georgia is making outdoor board games a pastime again. 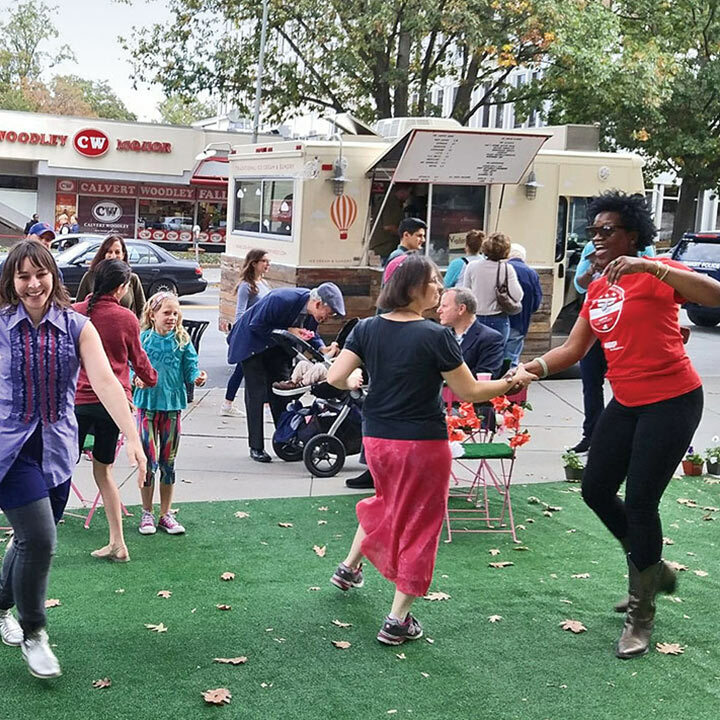 Neighbors of all ages who didn’t know one another met for a “plaza party” — and left having made lots of new friends and plans for the future.